The Cardio Vascular section at Xchange Fitness is spacious, light and airy in its design and layout, offering our members and guests the perfect area to work out in. We have had a long-standing connection with strength training, body building and the use of free weights to achieve fitness goals. 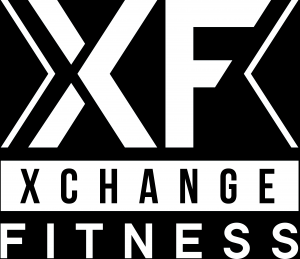 Xchange Fitness offers the most comprehensive and spacious weights facility in the area. Newly refurbished resistance area with the latest range of life fitness equipment. Fully comprehensive for a full body session. Offering a wide range of equipment including TRX, battle ropes, kettle-bells, sandbags, prowler and much more. Steam room and sauna both available all day for all members and guests of Xchange. A diverse class timetable offering something for everyone. From high intensity workouts such as spin and boxing circuits to mat based flexibility and core conditioning such as yoga and pilates. We have also just launched 3 Les Mills classes, Bodypump, Bodycombat and Bodybalance.